Save money while you work toward your fitness goals this summer! 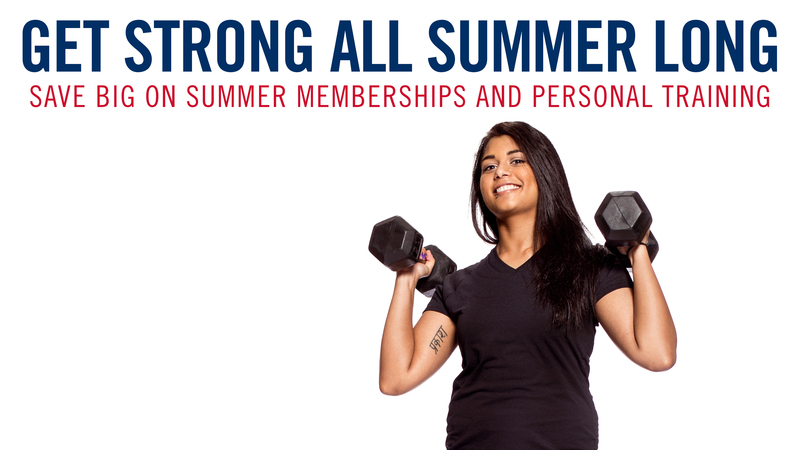 Take advantage of special pricing on 4-month summer memberships and personal training packages at Sport & Rec. Only available from April 1 - May 31, 2019! Whether you want to learn the basics, improve your aerobic capacity, build strength or muscle mass, maintain a healthy body weight or rehabilitate, our certified trainers are here to help! Our summer personal training packages are available to both new and existing members. All sessions must be completed by August 31, 2019. Each session in the summer personal training package lasts 45 minutes. There is a maximum of 2 packages per person. Must have a valid Sport & Rec membership in order to purchase a package. Interested in getting a summer membership? Learn more about our membership plans. Our personal training sessions for individuals are 55-minutes in length. In addition, we offer 45-minute nutrition consultations, a fitness assessment, body composition analysis sessions, as well as our Get Fit and Team Lite packages. All current U of T students can take advantage of the one time only Get Started Package and get detailed instructions from a personal trainer at a discounted rate. Whether you are new to the gym or just looking to revamp your training this program is right for you. Take advantage of five (45 min) personal training sessions for the low introductory price of $220+tax. This package includes a fitness assessment and two 55-min personal training sessions. The fitness assessment determines your current fitness level, identifies your areas of need and determines your ideal exercise program focus. These personal training sessions are designed to teach you how to get the most from your exercise program. Start a healthy eating and exercise program the right way. Balancing your physical activity levels and nutritional intake requires a team approach: nutritionist, personal trainer and you. This package includes two 45-minute nutrition counselling sessions and four 55-minute personal training sessions. *A guest fee has been included in the non-member fee to allow access to the facilities for the day of your training session. Purchase 24 sessions of personal training and receive a Fitness Assessment for FREE. Special rates for students with disabilities who are registered with Accessibility Services. DO MY PERSONAL TRAINING SESSIONS EVER EXPIRE? Packages of less than 6 personal training sessions must be used within 3 months of the purchase date. Packages of 12 & 24 sessions must be used within one year of purchase date. Any unused sessions after these expiry dates will be cancelled, and partial refunds will not be provided. If you already know which package you would like to select, you can complete your registration by submitting your completed personal training profile forms with your payment at the Athletic Centre’s main office or at the service desk at the Goldring Centre for High Performance Sport. A personal trainer or nutritionist will contact you within 48 hours to arrange your session(s).  If you have any further questions or would like to book an appointment to discuss your objectives and goals, you can contact the personal training coordinator & nutrition coordinator, Douglas Rosa, at douglas.rosa@utoronto.ca or 416-978-4456.